Zenith knows when it comes to your home, choosing the most reliable and experienced contractor is never an easy task. Your home is your family’s foundation and it is essential that you bring in someone who you trust to put a roof over your head, literally. We know that your roof is your most valuable investment because it protects your home and everything in it. 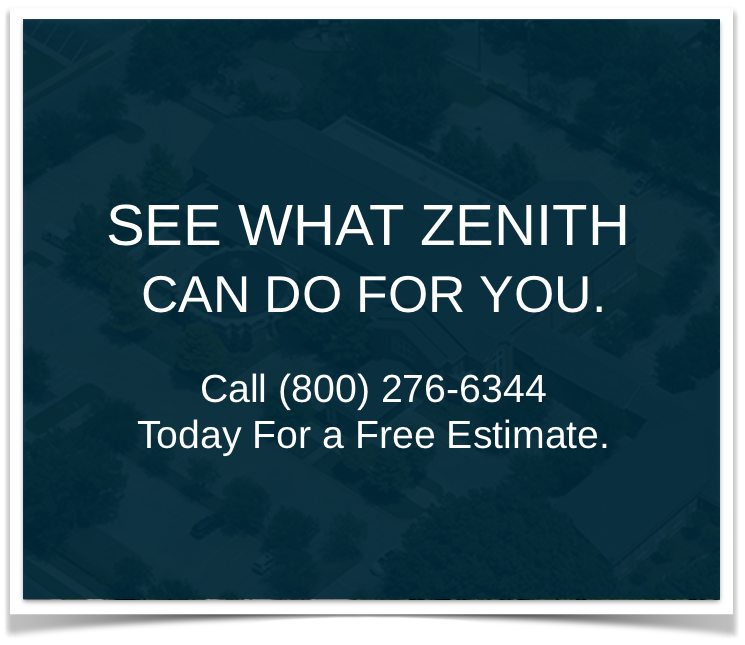 At Zenith Roofing, we want you to know that we understand your concerns and we are here to help. We have over 34+ years of experience in the residential and commercial roofing industry, and our expertise ranges from roofing repair to re-roofing & insurance claims. Our customers know that when they hire us, they get the best quality of work possible for their hard-earned dollar. There is no “one size fits all” answer to roofing. Zenith will analyze your current roof and work with you to determine the best course of action for you and your budget, no matter how big or small. We will discuss your needs and concerns in detail, and help you decide which style and color theme works best for your current home. When working with Zenith for roofing inspection or repair, we will provide you with a complete report including pictures detailing problems or damage we uncover when we inspect your roof, so that you fully understand the work performed. For more information, please contact Zenith Roofing at info@zenithroofing.com or 1-800-276-6344.